ACC has a long and successful history of collaborating with government agencies, educational institutions, private foundations and others on projects that improve the ability of member colleges to meet the needs of their students, as well as the needs of their local business and industry leaders. As a result, Arkansas is hailed nationally as a model for student success and workforce training initiatives. ACC seeks a strong, energetic leader who is knowledgeable about national and state trends for community college policy and administration, student success, workforce training, and professional development. The Executive Director (ED) is Chief Executive Officer (CEO) of the ACC and reports to a Board of Directors comprised of the twenty-two Presidents and Chancellors (Ps/Cs) of the member institutions. 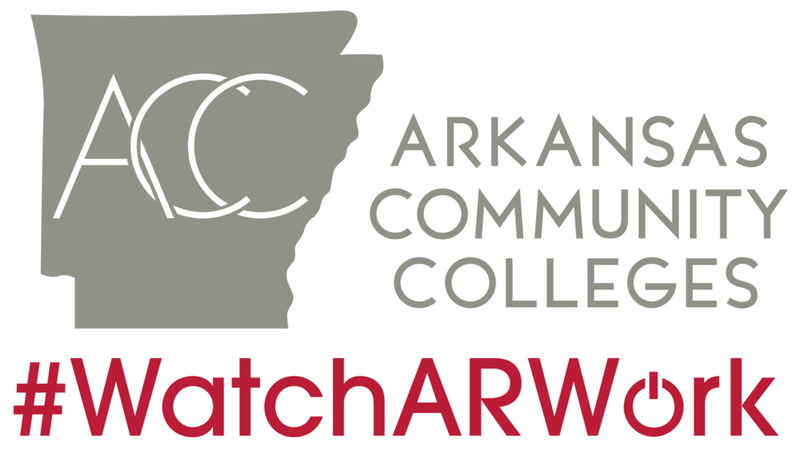 Arkansas community colleges are training the next generation of skilled trades workers to meet the growing demand of Arkansas industry. But they’re not doing it alone. Many industry leaders have come alongside these colleges to fund and provide expertise for developing training programs. Together, colleges and industry partners are putting Arkansas to work! ACC member colleges serve more than 65,000 students annually. In 2017, they awarded nearly 16,000 college credentials including associate degrees and short-term training certificates. Average annual tuition and fees are $3,820 for full-time students, less than half the cost of a four-year university. Additionally, member colleges partner with more than 1,500 businesses each year to provide customized workforce training to thousands of Arkansans. 31% of students are minority. 61% of students are female. 54% of students are over the age of 24. 57% of students are part-time. 96% of students are Arkansas residents.